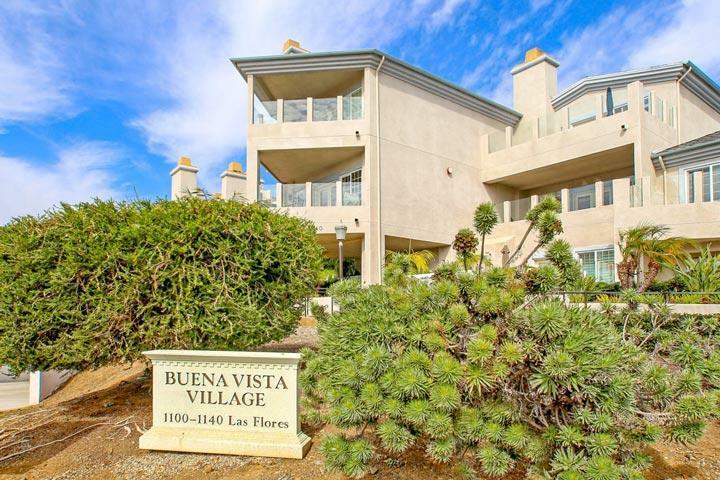 Welcome to the Buena Vista Village condo complex in Carlsbad. At the corner of Las Flores Drive and Jefferson Street is where you will find this complex, right next to the Lagoon and the 5 freeway. Once inside these condos it's not uncommon to find large picture windows and french door that overlook the view with a gas fireplace in the living room. The condos offer an open concept with the family room, dinging room and kitchen being open to each other. Bedrooms are typically found on the second levels and features large Master suites with private view decks. 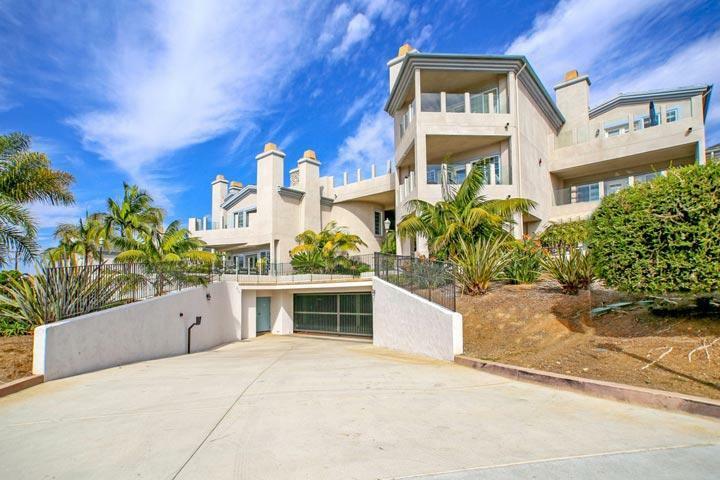 Please contact us at 760-710-0268 to view condos in this complex. 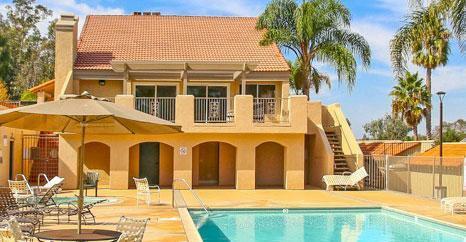 The Buena Vista Village condo community is managed by Associated Professional Services. They can be reached at 619-299-6899. Please contact them with all matters not related to property showings and information. 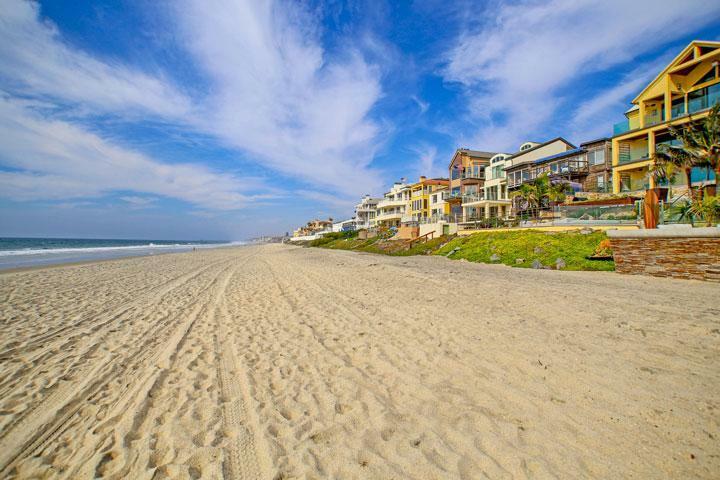 We are proud to showcase every Buena Vista Village Carlsbad condos for sale here in the 92008 zip code. This includes detailed property and school information, property square footage, bird’s eye view, aerial map, and the exact date Buena Vista Village homes were listed.